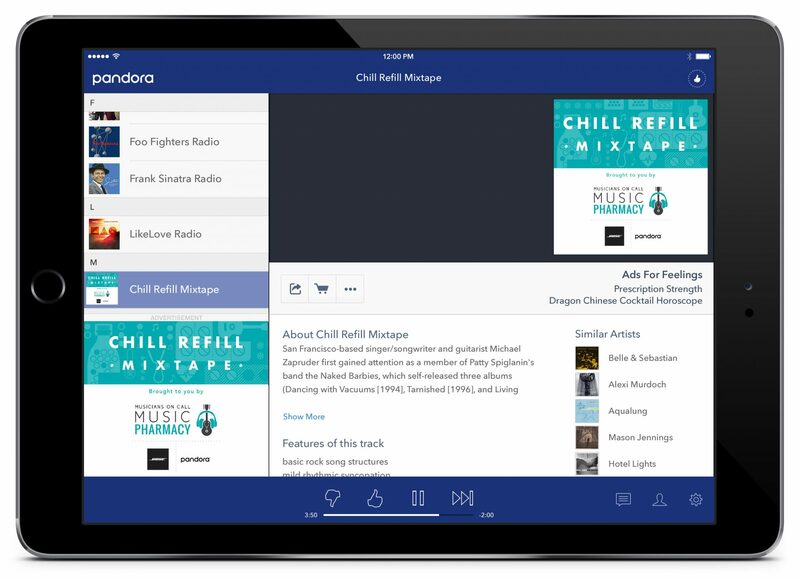 Musicians On Call’s Music Pharmacy gives patients innovative technology to access the healing power of music at their bedside, including tablets equipped with Pandora and top-of-the-line Bose headphones. 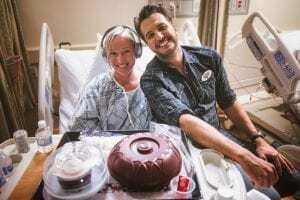 To mark the groundbreaking program launch, 4-time Entertainer of The Year Luke Bryan made a surprise visit, volunteering for Musicians On Call’s hallmark program, the Bedside Performance program, performing hits like “Play It Again” and “Huntin’, Fishin’ And Lovin’ Every Day” for patients right at the bedsides. Following the visit, Luke delivered the Music Pharmacy tablets and headphones to the hospital who will host the equipment for the program, then went room to room listening to music with patients who will now be able to continue listening long after the musician leaves. Learn more about the launch here! 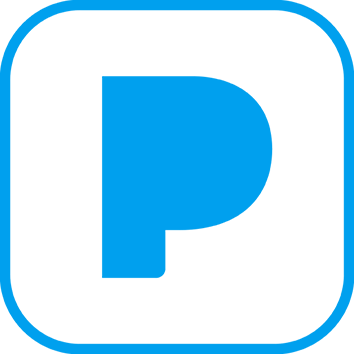 Musicians On Call also teamed up with Pandora to pilot the program at the San Francisco VA in 2016. Recording artist Matt Nathanson and Pandora Co-Founder Tim Westergren volunteered their time to help Veterans set up their favorite Pandora accounts. 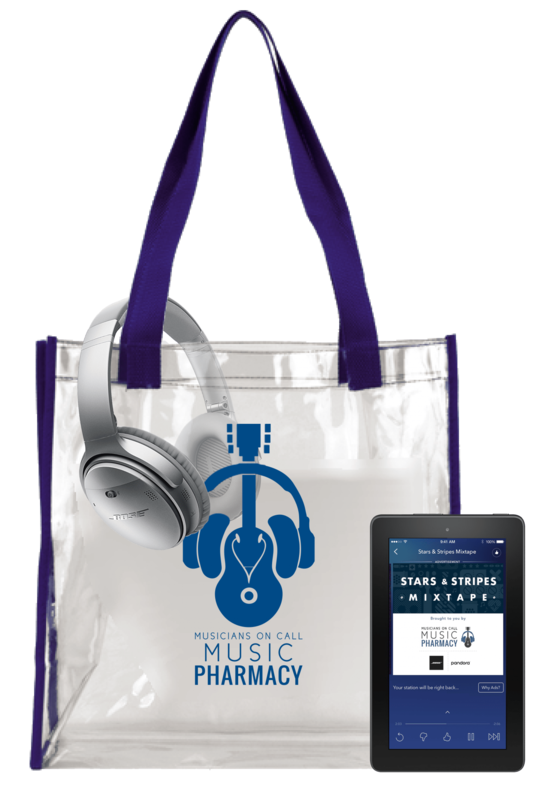 Each Music Pharmacy hospital recipient will receive three tablets with Pandora and top-of-the-line noise canceling Bose headphones. In addition, Pandora curators worked with the Music Pharmacy team to create three custom mixtapes featuring music that promotes positivity and healing for the hospital environment. The custom mixtapes featured are “Prescription Strength” showcasing songs promoting perseverance and hope, “Chill Refill” for when it’s time to relax, and “Dose of Joy” featuring songs from some of MOC’s many celebrity supporters. Each Music Pharmacy is provided to hospitals free-of-charge, completely set up, and ready for patient use. Musicians On Call is now accepting applications from healthcare facilities to join our newest version of Music Pharmacy. To be considered, fill out an application here.